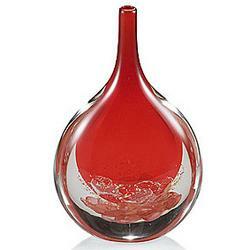 The Seguso family has been dedicated to the art of Murano glass since 1397. Twenty-three generations have been able to pass down knowledge, art and passion to keep alive a tradition of the highest level. 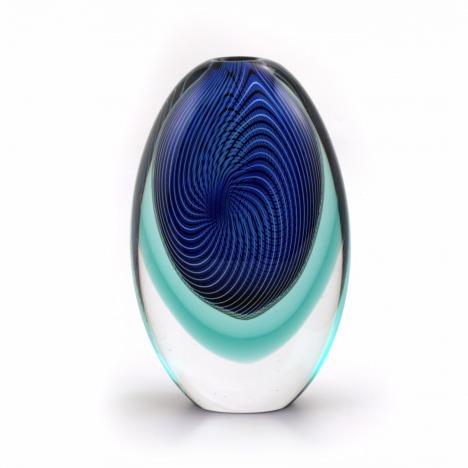 Today the Seguso glass group brings together tradition and modernity, offering the most comprehensive range of Murano glass production in the various product categories: objects for interior decor and collectibles, articles for tableware and home, gifts, jewelry, lighting, and furniture. 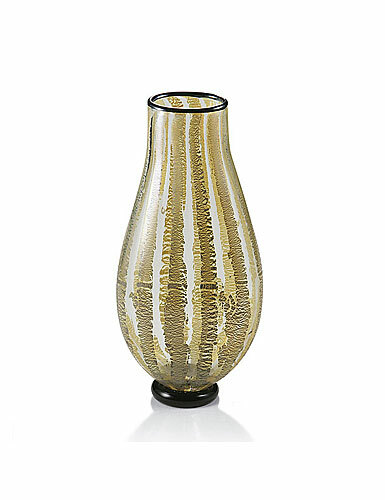 Seguso has been creating works of art in glass for over 600 years. Today, the company is led by Gianluca and Pierpaolo Seguso and the family remains the fundamental core around which develops an activity sensitive to ethical principles, and respect for a tradition that is drawn to meet the challenges of contemporary life. 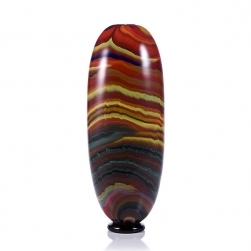 With the knowledge that their task is to transfer to the world the preciousness and beauty of Murano glass.